King Louis XII of France was born in 1462. uled as King of France from 1498 to 1515 and King of Naples from 1501 to 1504. A popular king, Louis was proclaimed "Father of the People" in 1506 by the Estates-General of Tours for his reduction of the tax known as taille, legal reforms, and civil peace within France. King Louis XII of France was born in 1550. His reign from 1560-1574 was strongly influenced by her mother, Catherine de Medici . While peace between the Catholics and Protestants initially came into the kingdom, he eventually persecuted the Huguenots following the St. Bartholomew's Day Massacre. 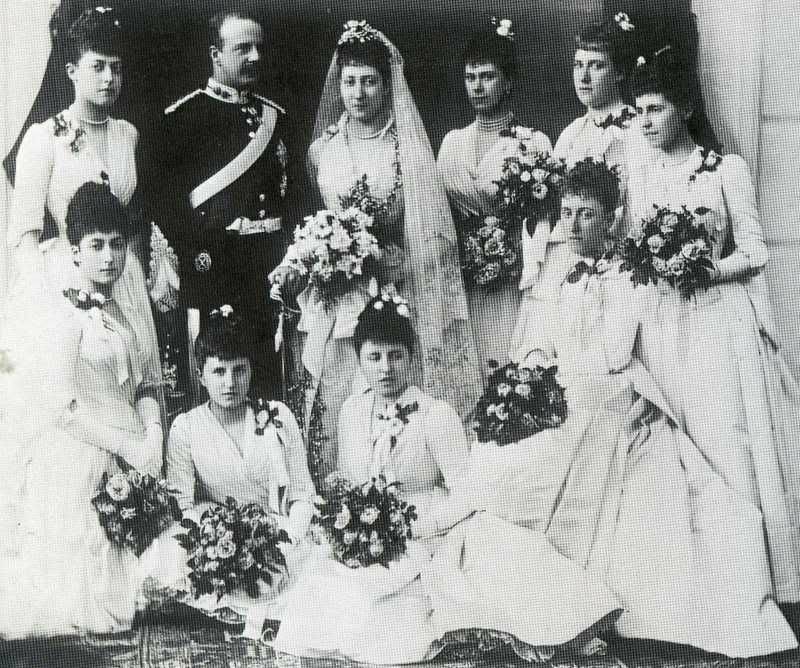 In 1889, Princess Louise of Wales (later Princess Royal) married Alexander Duff, 6th Earl Fife, at the Prival Chapel, Buckingham Palace. She was the oldest daughter of the future King Edward VII and Queen Alexandra. Queen Victoria eventually created the earl as 1st Duke of Fife. They had two daughters: Princess Alexandra, Duchess of Fife and Princess Maud, who by marriage became Countess of Southesk.